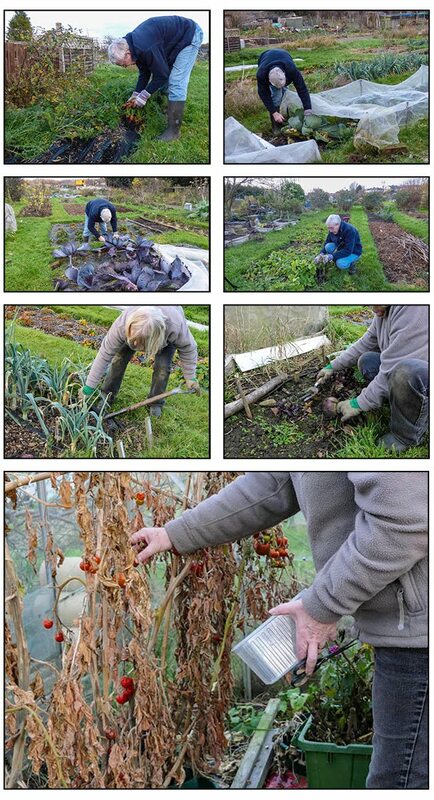 We made the most of a couple a mild dry afternoons last week to spend some time on the allotment. Our first visit more or less focused on gathering some vegetables. Most or our crops are what you would expect for this time of the year. We did, however, have one huge surprise. We have been rather tardy at removing dead tomato plants from our plot greenhouse. This has proved to be very fortuitous as some of the tomatoes that were hanging on to the dry withered stems had continued to ripen. Some were a bit squishy but I did manage to pick a few good fruits. Never would I have expected to be picking tomatoes from a neglected cold greenhouse just before Christmas! Our main harvest was typical for this time of year. 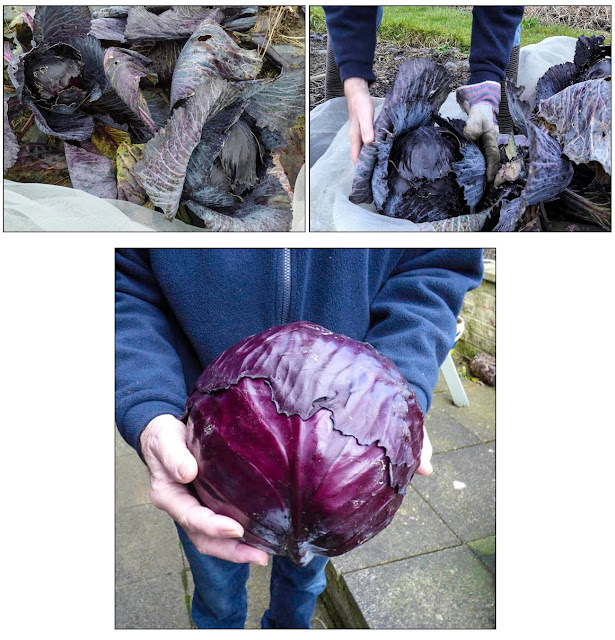 The red cabbage was huge and weighed in at 5.2kg (about 11.5lb). Germination of the first sowing of parsnips was patchy and so I sowed more seeds to fill the gaps. The outcome was that the size of our parsnips is variable. Some are very small and some very large. The one above left its tail behind. The leeks are smaller than usual maybe due to a lack of moisture. As for the carrots, some are large but also extremely wonky and many have been attacked by slugs or split. They are not a pretty sight but after quite a bit of preparatory work are still very tasty. 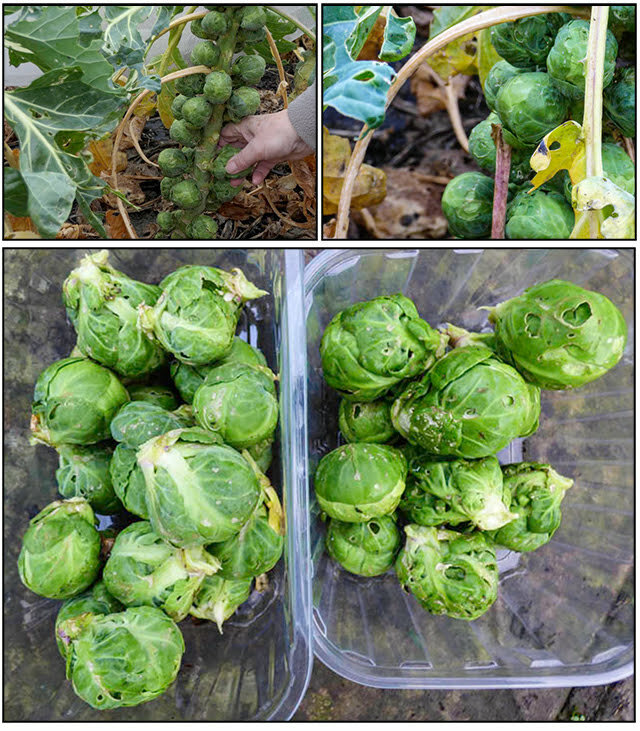 It's nearly Christmas and so we had to pick some sprouts. The last lot that I picked needed quite a lot of the outside leaves removing but that still left some for dinner. Our first plot visit of the week was mainly to harvest but on Friday we tackled some of the neglected areas on the plot. I started rescuing a very overgrown clump of rhubarb. It's only a small area but hardly a small job. Martyn is trying to reclaim another overgrown bed. Quite a large area. When you consider how it looked last month I think he is making really good progress. 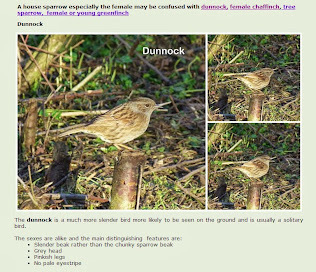 Excuse some of the image quality as it was fairly dark when some were taken. Roll on longer daylight hours! Still on plan C ? I think you could say that we have moved on to the latter part of plan C earlier than expected. I am of course referring to our dilemma over the annual flower seedlings. I wasn't anticipating the need to move them into the greenhouse just yet but, with stories of expected heavy snowfalls, it seemed a wise precaution. I was more concerned that the snow would flatten the poor things rather than the cold cause any problem. They had successfully weathered freezing temperatures earlier in the week. So far neither had they suffered from their time constrained in modules. I don't think the young plants are growing as strongly as when I sowed them direct last year so it will be interesting to watch how they progress. To be honest though being shrouded in enviromesh I didn't really take much notice of them last December. Now, all I need to do is to remember to keep an eye on them. Small pots left in the greenhouse tend to be neglected over winter and dry out. Not that there is danger of them needing watering at present. Also moved into the greenhouse was a tub of parsley. I may cut and freeze some to be on the safe side. Usually it lasts through winter but this tub looks a bit worse for wear. 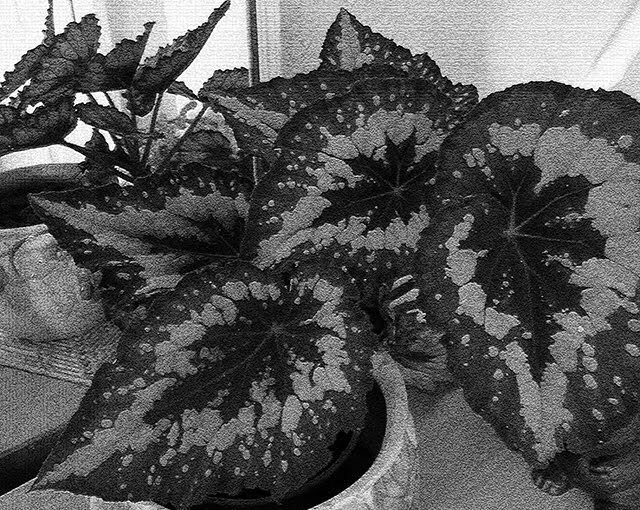 A few other plants have also been moved in for a bit of shelter. 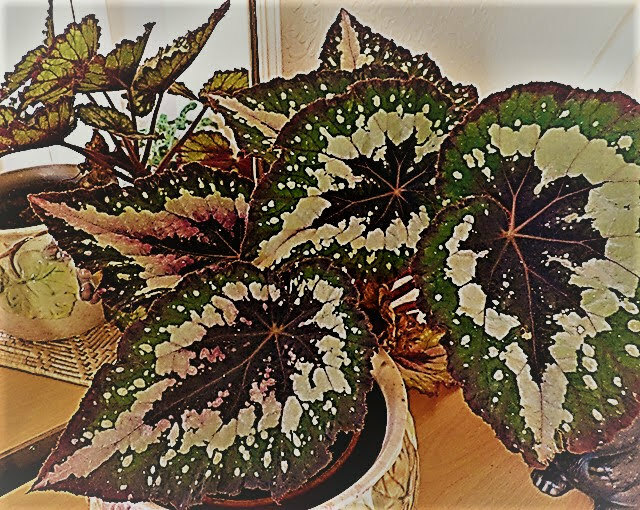 Surprisingly in spite of the nasturtiums on the plot having succumbed to the frosty weather over a week ago, one individual in the garden held on until the -3C (26.2F) of Sunday night/Monday morning. This is just one example that shows how plants on the plot have a much tougher life than those having more shelter in the garden. On Sunday the leaves were flagging but the flowers were tougher. On Monday morning the picture looked different. On Sunday, the heavy snow, forecast at the beginning of the week, turned out to be just a sprinkling. A small amount settled for a short while on our tubs but that was about it. Did the snow arrive in your part if the country? Michelle Chapman over at Veg Plotting is organising another project and once more has challenged gardeners to take a photo/photos of themselves in their gardens or on their allotments this weekend to show what is happening across the country, indeed even internationally. She organised three similar challenges earlier in the year. My contributions to earlier challenges are here , here and here. The four projects span the four seasons and now at the meteorological start of winter there is far less activity in the garden than in the preceding seasons. 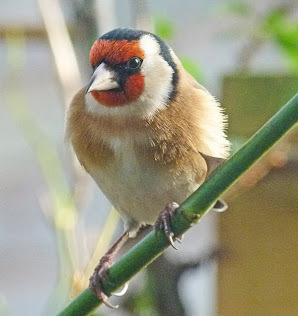 Every morning Martyn's first job of the day regardless of the weather is to refill the bird table and feeders. He also checks that the water in the bird bath isn't frozen. The watercress in our pond has survived a couple of frosty mornings so, I am still managing to collect sprigs to add to our lunchtime sandwiches. 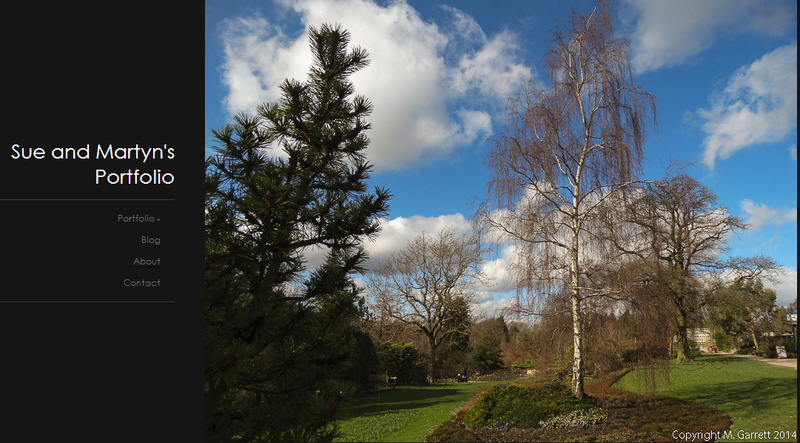 The gardener may be more inactive at this time of year but some plants are already busily preparing for spring. 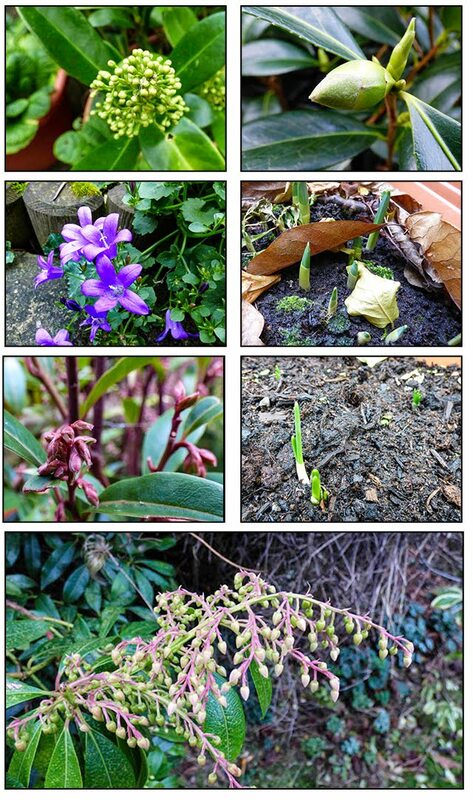 Some bulbs are pushing through and the early flowering shrubs are in bud. A few hardy individuals are still producing flowers. With snow forecast for later in the week, on the plot the main focus for the afternoon was to dig up the frost, blackened dahlias and prepare them for winter storage. I was hoping that there would be some chrysanthemums to cut to take back home but sadly the frosts has damaged the flowers and so we decided to cut back the plants and dig up the roots to take into the greenhouse for some protection over winter. Our other aim was to harvest harvest winter vegetables. We collected the usual selection of vegetables for this time of year. What we didn't expect to find were some ripe tomatoes and red peppers hanging on the spent plants in the greenhouse. I guess soups, stews and casseroles will feature on our menus for a while. Time is short at the moment with darkness falling earlier and earlier, but to be honest as the light failed we were more than ready to head home to warm up.